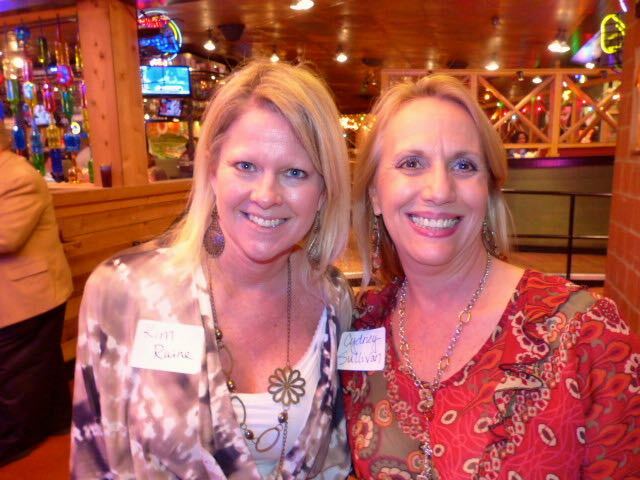 Linking DFW is a networking group for business professionals who are primarily in the northern suburbs of Dallas/Ft. Worth, TX. Our purpose is simple – to provide each of our members with a broad, diverse, and pro-active source of information, along with other resources, to improve their lives – both personal & professional. If you want to get the word out about a new service, product or business, Linking DFW is an excellent venue to advertise. And if you want to raise awareness for a cause that you are supporting, once again, hundreds of resources exist within our group. The group was started by Ken Kendall, CFP, CLU, in September of 2010 out of a desire to break the typical LinkedIn group mold of existing primarily online, often highly industry or company specific. His vision was to create a group where people from various backgrounds could come together within their local community and develop lasting business relationships offline, in addition to those connections made online. The results have been phenomenal, and Linking DFW is currently facilitating meetings within the communities around Flower Mound/Lewisville, Grapevine/Southlake, Irving/Coppell/, and Plano/Frisco. Because of our geographic proximity, we have the pleasure of hosting live monthly networking and business building events. There are also many additional monthly opportunities for group members to meet for personal networking, promoting business, encouraging referrals, and building friendships. 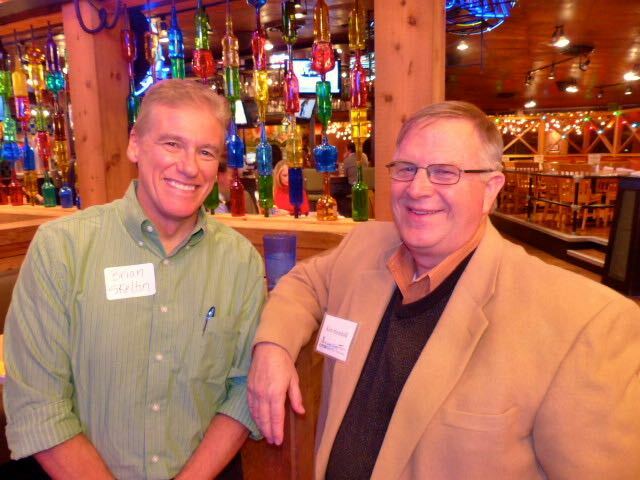 Our monthly meetings take place on the 2nd Tuesday of every month, and, as an open mixer-type event, provide our members with the opportunity to make new connections and build relationships. 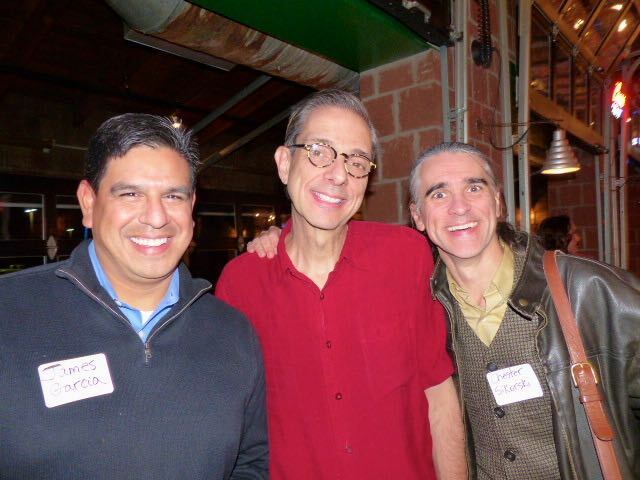 We meet at a different location each month, generally at a restaurant or local business establishment – no program, no specific agenda, just meeting new people and building relationships. Additionally, we meet on the 4th Tuesday of every month from 11:30-1:00 p.m. for networking and business builder presentations. The majority of these meetings are located at NovaCopy, 4251 W. John Carpenter Freeway, (SH 114), Irving, TX 75063. If you’re interesting in participating in these events, be sure to check the weekly announcement each Monday, or the recent group discussions, because the location will occasionally change. Details on upcoming events can always be found in the discussion tab on our group’s LinkedIn page, and on our Facebook page – Facebook.com/LinkingDFW. Also, feel free to visit the group’s supplemental website to see the upcoming events calendar, member blogs, and photo gallery. And be sure to register/update your information in the membership directory. Interested in becoming a part of Linking DFW? A group manager would be delighted to meet you for coffee to explore the different ways in which the group can directly benefit you. Feel free to email (email address) or call his office at 972-874-8757.